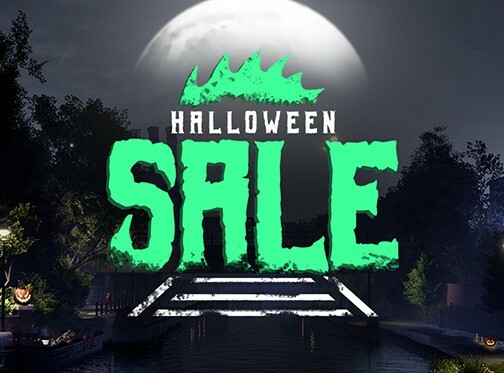 The Steam Halloween Sale has now started. 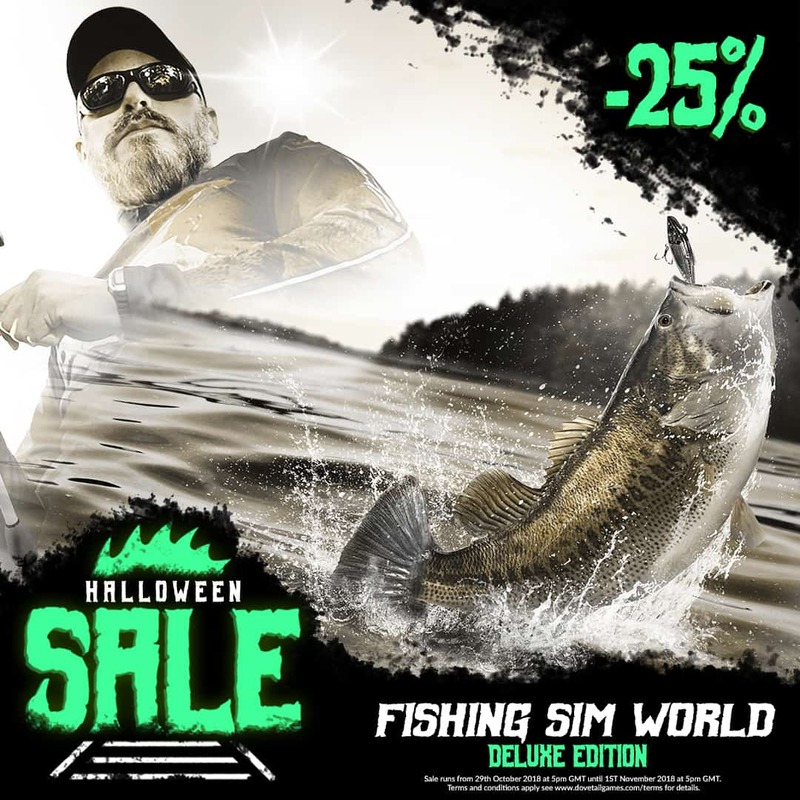 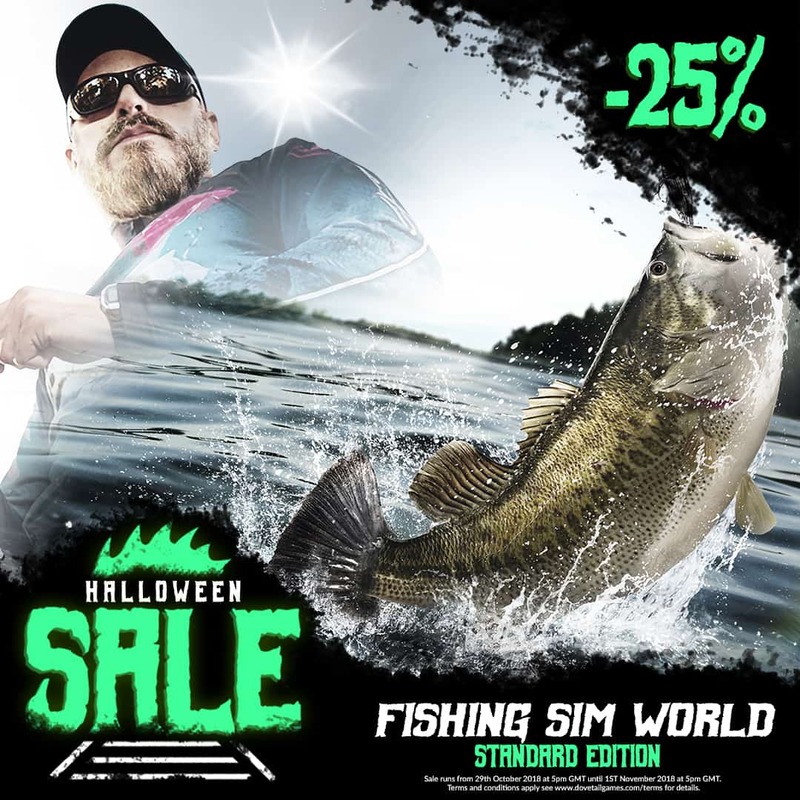 From now until 1st November you can get 25% off on Fishing Sim World Standard and Deluxe edition. 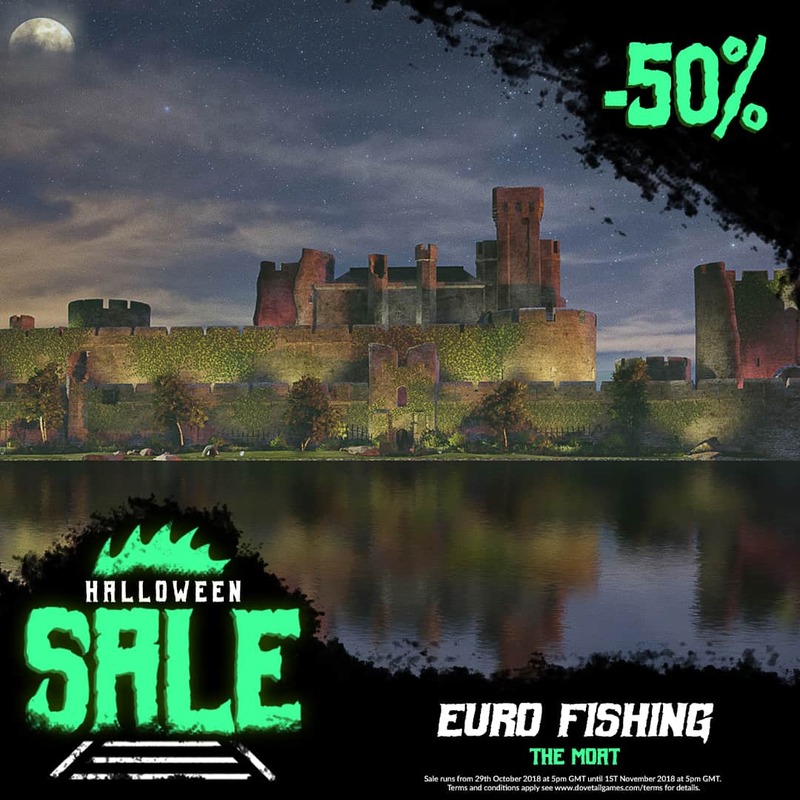 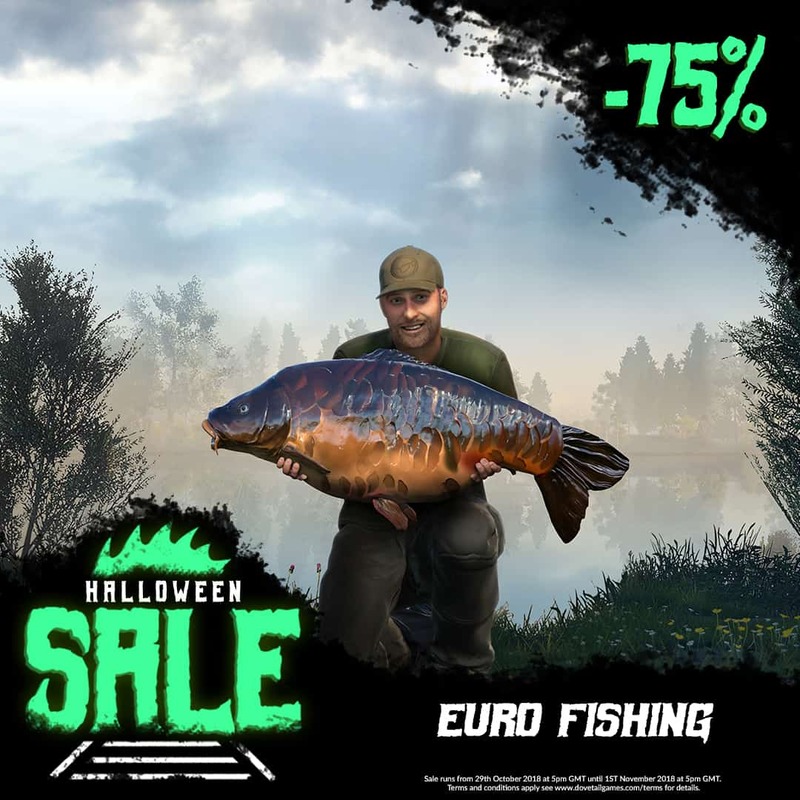 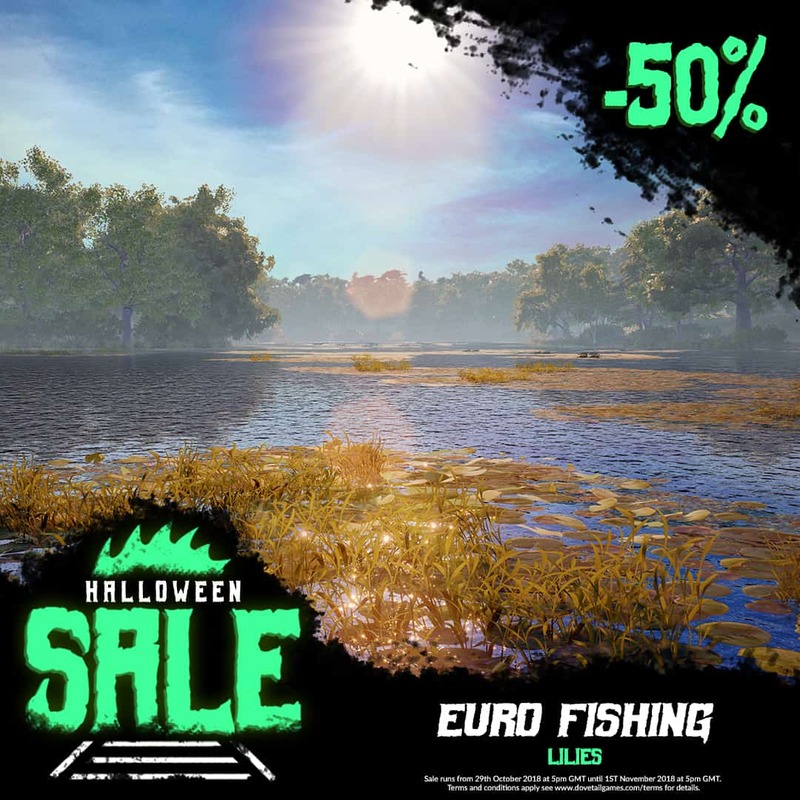 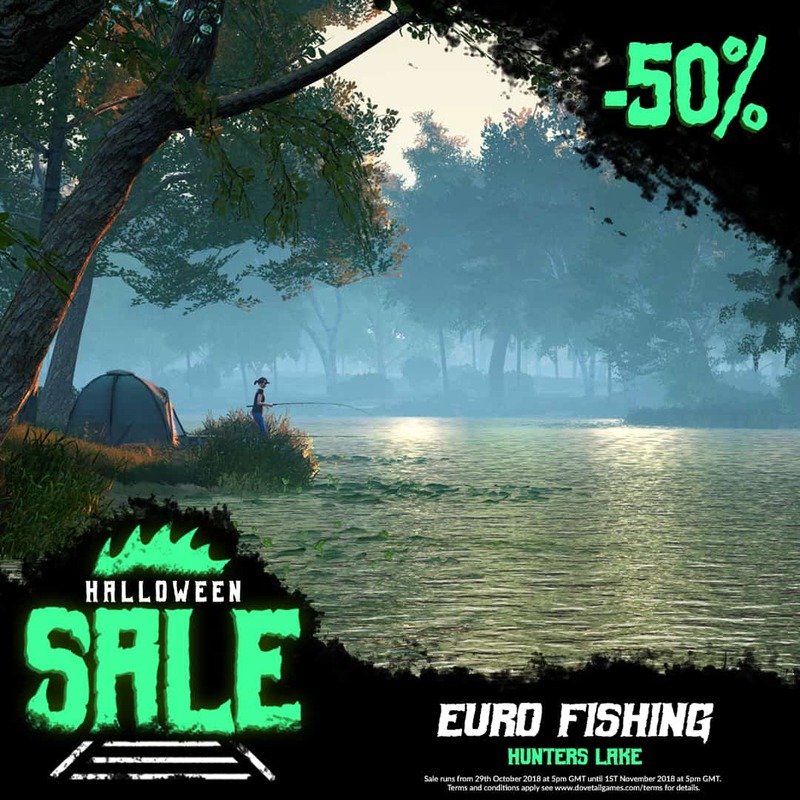 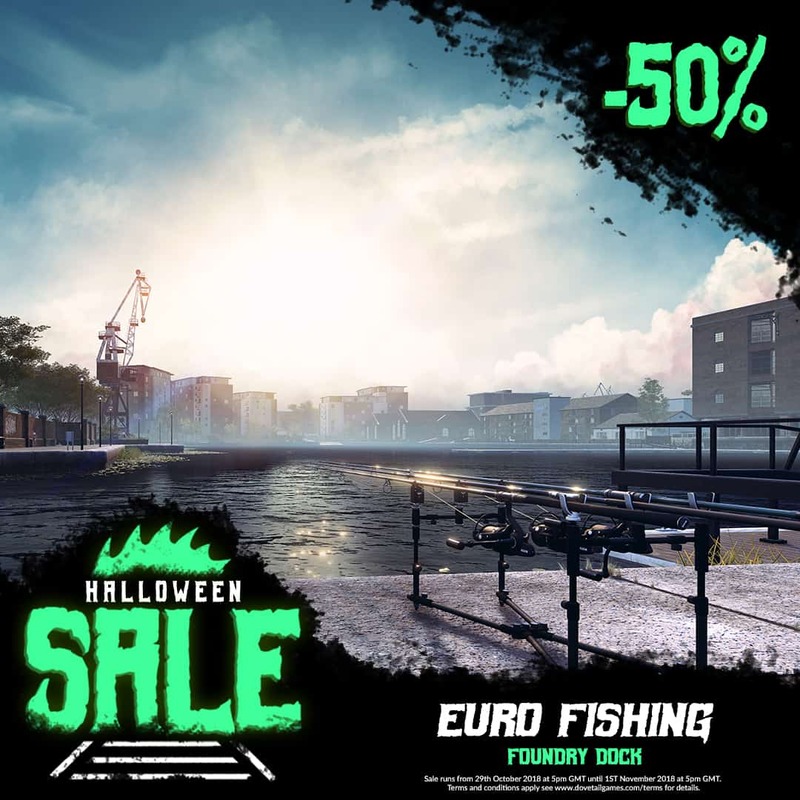 You can also save on Euro Fishing with 75% off the core game and up to 50% off on add on lakes.